Selling. An art or a science? There is a constant debate as to whether a good sales person is born or made – and whether selling is an art or a science. Even the sharpest sales people miss opportunities because they direct customer conversations based on assumption, rather than fact. And so, the content for this blog post came to life.A good example which supports this belief is the typical approach most sales people take. The so-called ‘milk round’ visits, designed to maintain relationships with long-standing clients. However, these routine visits can be the source of many missed opportunities, purely because the sales person has not gone into the meeting armed with the right information.Think about how often you have found yourself shifting uncomfortably from the usual patter about sport and the weather into a confirmation of repeat orders. Perhaps you are used to measuring success purely on the number of visits made, relationships kept constantly ticking over and the level of repeat business secured? This is where science can have a hugely useful application in sales, on the basis that knowledge is power. What if you had a way to refocus your selling activities, by identifying in advance where customer spend had dropped or changed over recent months? Knowing before starting a day’s visits that two of the customers on your list have altered their buying behavior recently, perhaps reducing orders of one product, or buying few higher-margin products, you’d be able to prioritize these clients and go in with a strategy designed to redress the balance. Unfortunately, however, many sales people rely on memory, notes and assumptions or, equally common, arriving completely unprepared for what they assume will be a standard catch-up meeting, expecting to ‘wing it’. Yet, this is exactly where the danger lies in the high-volume manufacturing and distribution sectors, where the small, subtle changes in purchasing are harder to spot due to the sheer number of customers. With the availability of high technology solutions, developed with the sales person in mind, accessing focused; easy-to-digest sales information has never been easier. This technology not only flags up purchasing trends but also changing buying patterns across a particular customer base. Given that the cost of sale to an existing customer is merely a fraction of the cost of bringing in new business, being prepared to adopt new approaches to selling is vital is sales teams are serious about growing their revenues – and profitability. The cost of sale to an existing customer is merely a fraction of the cost of bringing in new business. With timely insight into the buying activities of individual customers, you have the option to innovate, by strategically applying special offers, cross-selling additional products and boosting margins as well as total revenue per customer. Accurate targeting also improves the effectiveness of promotions. Imagine your team has 2,000 customers and wants to promote, say, toner cartridges. This might traditionally have involved mailing each of those 2,000 customers at a cost of £1/$1 per mailing, requiring a high percentage of large sales even to just break even. With better information to hand, you might instead selectively target only the 50 customers that have bought toner cartridges from you in the past, but not in the past two months, increasing your chances of a decent return. Applying this kind of small, yet timely, personal and relevant promotion every day, you stand to achieve high hit rates, nibbling away at your rivals’ share of customer. 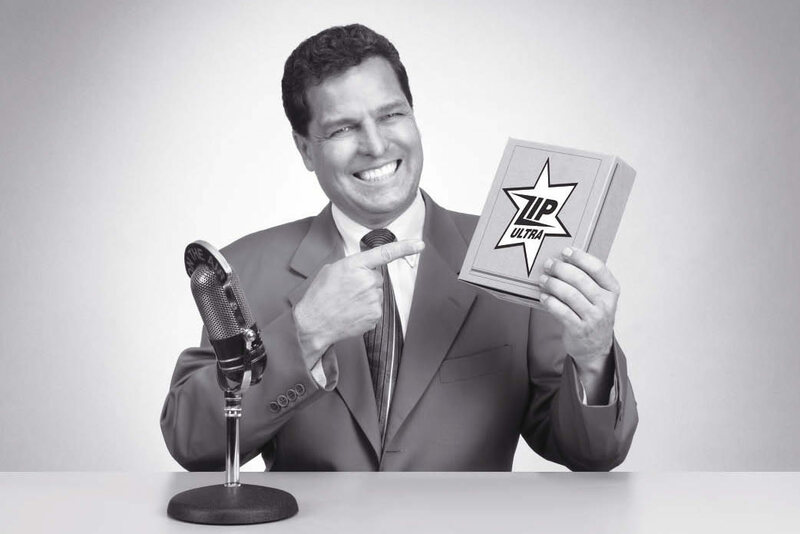 As it turns out, the gift of the gab, sharp suits, fast cars and expanding waistlines from far too much customer entertainment may not be the best indicator of a good sales person. In reality, the best in our profession are probably good listeners, empathize with their customers’ pain points and win respect by their actions rather than their words. By being well informed, they make the intelligent choices about how they focus their time as sales people. While no one could claim that sales is a science, performance can, without a doubt, be enhanced by achieving the right blend of pure sales drive, passion and talent with a better knowledge base.